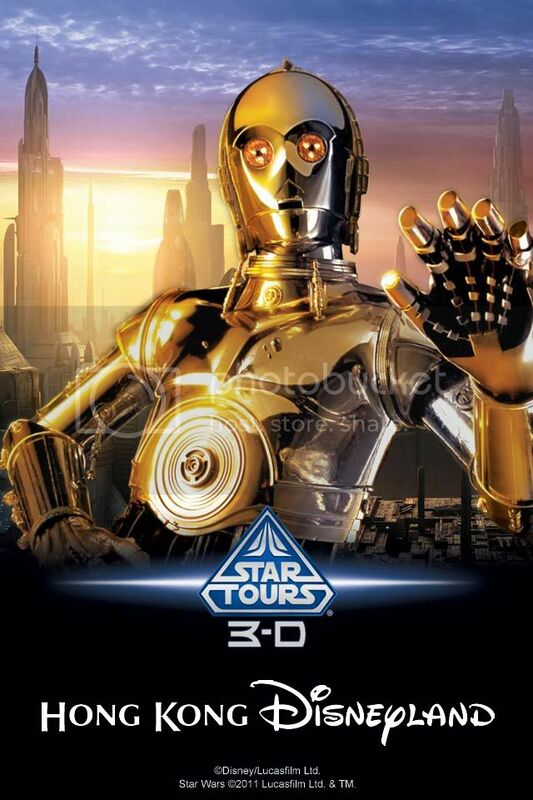 Star Tours 2 coming to Hong Kong Disneyland Tomorrowland ! UPDATE June 14 2012: Unfortunately i'm sorry to say that the coming of Star Tours 2 at HKDL Tomorrowland has apparently been canceled, or strongly delayed as HKDL is working on different projects. More news about this when i will have some but for now don't count on ST2 in a near future at HKDL. Below, my previous text. Although it's not totally official yet, i have a great news for all HKDL fans: Star Tours 2 is coming to HKDL Tomorrowland and you can expect it probably the year after Mystic Manor opening, i.e in 2014 or 2015 the latest, and certainly before Shanghaî Disneyland opening. Although it's not official yet there has been recently some leaks and The Standard.com in its report last friday said that "The park reportedly plans to build an artificial lake and another amusement facility with a theme similar to Star Wars". Personally i knew it since a while from my personal source and i think that Star Tours 2 will be a major addition to HKDL Tomorrowland. 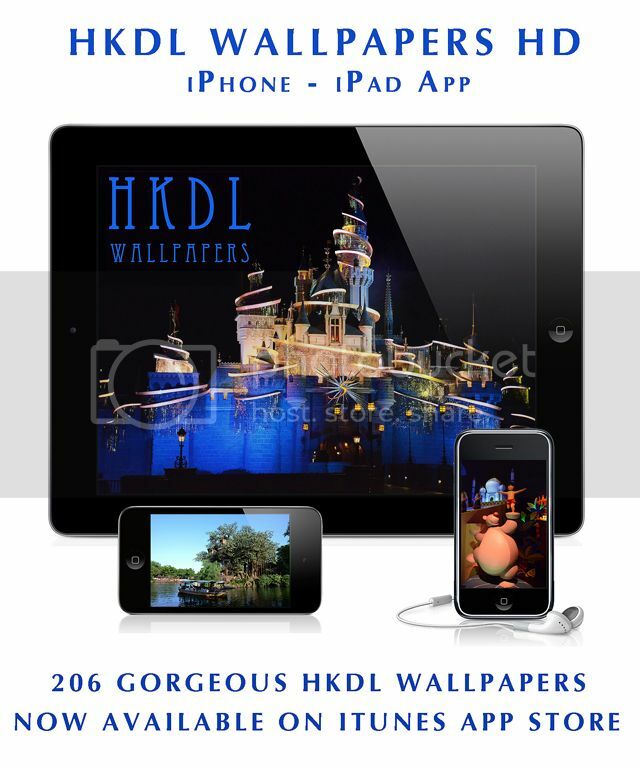 With the opening of four major attractions/land between now and 2015 Hong Kong Disneyland will be ready to face Shanghaî Disneyland opening. By the way, there is a kind of logic in all this: If you follow the expansion plan of Hong Kong Disneyland, Autopia was opened in Tomorrowland in 2006, Animation Academy opened in Main Street in 2007, It's a Small World and Toy Story Land were the expansion for Fantasyland in 2008 and 2011, and Grizzly Gulch and Mystic Manor will be the expansion for Adventureland in 2012 and 2013. If you trace HKDL move, you'll understand that their next expansion plan should be back to Tomorrowland, and that's exactly what it's gonna be. Star Tours 2 will also fit perfectly with the original theme of HKDL Tomorrowland which, i remind you, is supposed to be a “spaceport”. But where exactly in Tomorrowland will they build ST 2, you ask? Well, although HKDL Tomorrowland looks like the smallest of all Tomorrowland and already pretty packed they still have some land available beyond the rail track between Autopia and behind Buzz Lightyear, and that's where HKDL intend to build Star Tours 2. 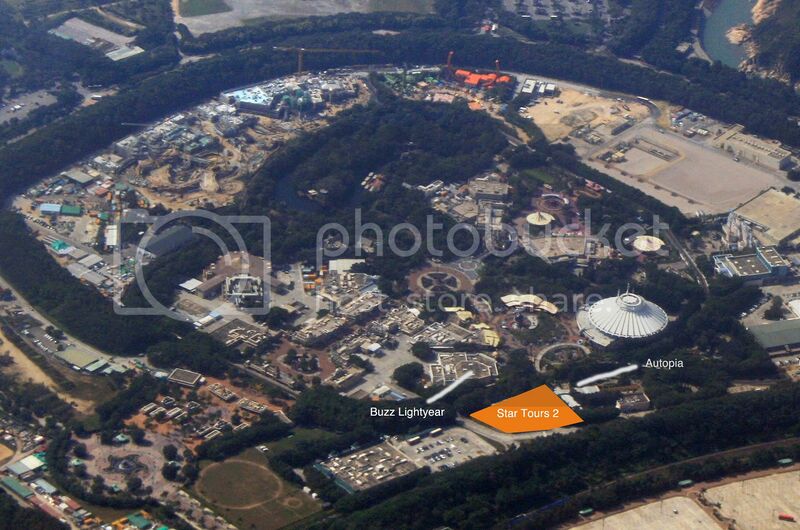 Have a look at the picture below on which i show the future Star Tours 2 area. 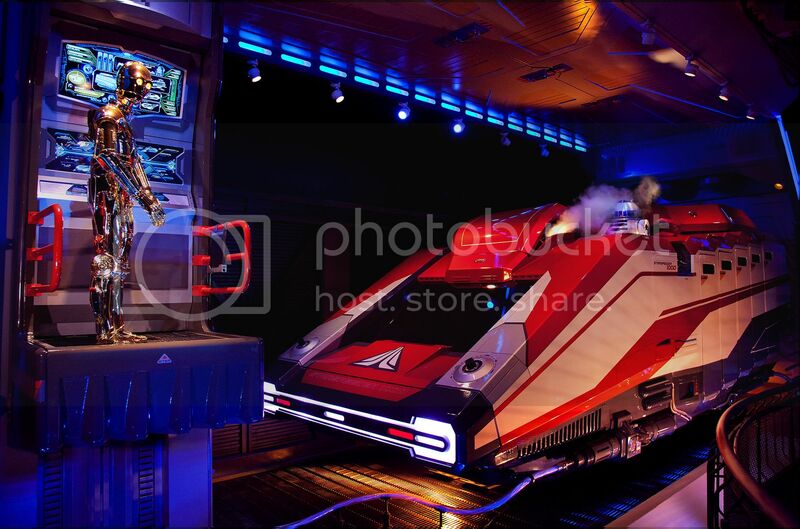 With the opening of ST2 at HKDL and also at Tokyo disneyland as it was announced recently, Disneyland Paris will be the last one to don't have updated its Star Tours attraction. Now that they've received a new credit line from the WDC will they do it? Honestly, the chances are probably 50 / 50. The cost of Star Tours 2 is such that DLP execs think that they can have a brand new dark ride for this price and they're probably still hesitating...we'll see in the future but i don't see the park staying with the old Star Tours version for years and years!